It's that time of year again! 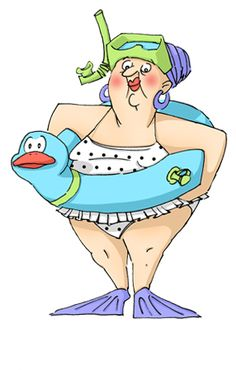 The grandkids go back to school this coming week, although it seems like we just started vacation! I wish I could say the kids are excited about going back to school, but it seems like they could use a few more weeks of swimming and just being kids. 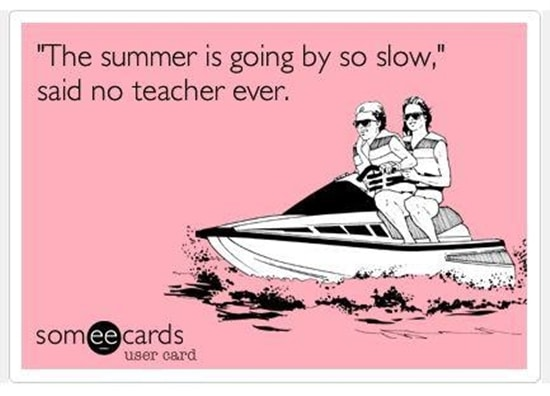 Summers are awfully short for kids these days! 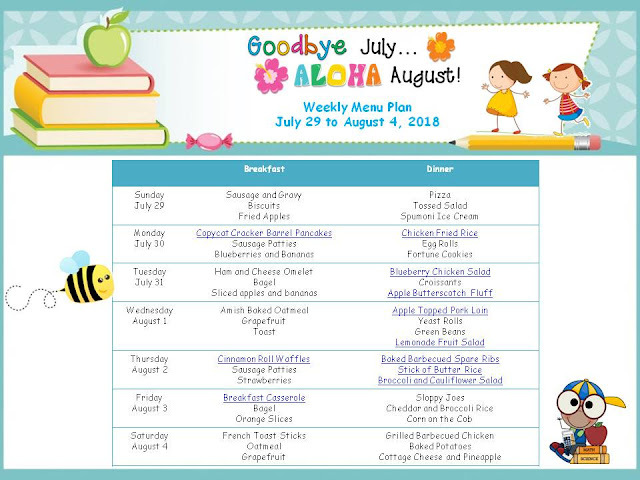 This week's menu will probably be shared with the kids and grandkids, since the back to school week is busy for everyone! 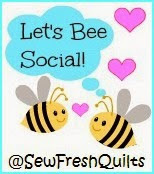 I am trying to make things they will all enjoy, and a lot of comfort food to help them get back in the swing of things. When I was little, I always loved coming home to a kitchen that was full of yummy things baking and cooking! I have a few ideas for desserts this week. I know I will be baking some cookies, and a pie or two. I just haven't decided yet which ones I want to make! So I left desserts off the menus, and hopefully will fill it in as the week goes by. That ought to do it for this week! I think I will be spending a lot of hours in the kitchen this week, but it is totally worth it! Have a great week! 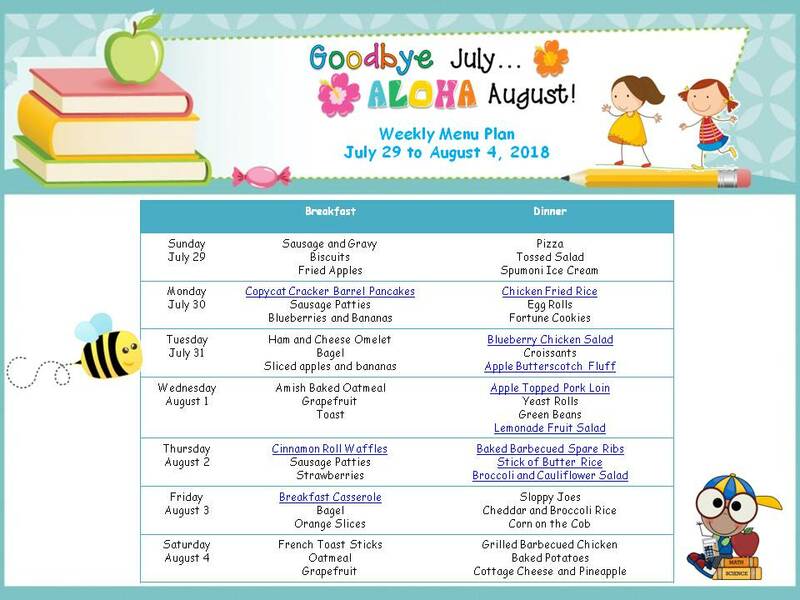 Welcome to the last full week of July! Can it be?? 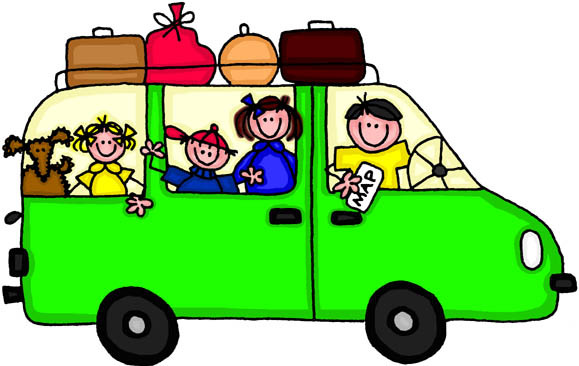 Grandkids are headed back to school next week already. It seems as if summer just started! I took two of them shopping for school supplies last week - what fun! No matter how old I get, I still get excited to see all the pens, crayons, markers, notebooks...all that fun stuff! This week's menu is still built around the heat! Although we have had a couple rainy days and the temps have cooled a bit, it's still going to be hot during the upcoming week! And I hate to be in a hot kitchen when it's hot outside! Ice cream and no-bake desserts are what I love at this time of year! Recipe links can be found below. 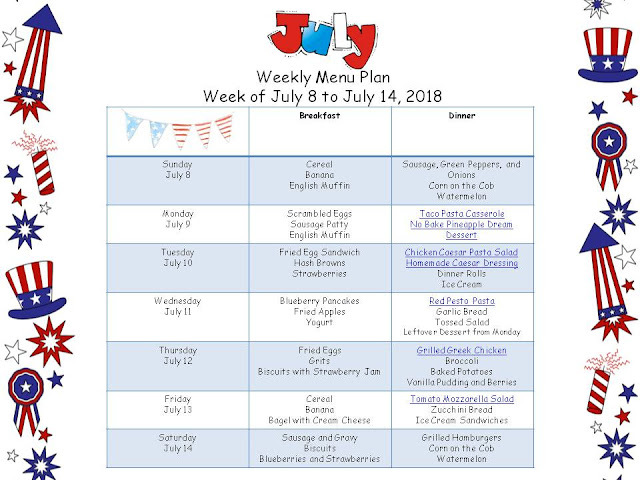 This week's menu plan is great for mid-July! It is going to be sunny and hot most of the week here, so I plan to keep the kitchen as cool as possible. We like to eat out on the porch in the summer, but since it is in the middle of a remodeling job, we haven't been able to enjoy it much this year. Hopefully next summer it will be ready for us! 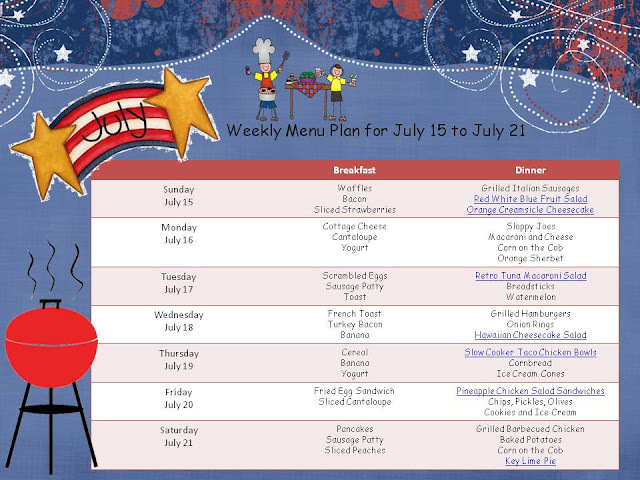 Here is the menu for this coming week: For a printable copy, please click HERE. Please find recipe links below. That's it for this week! Hope you have a good one! 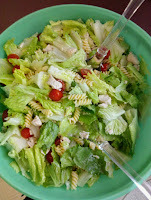 I love to make salads in the summertime for dinner. This one is definitely a keeper! I found the original recipe on Melanie Makes. 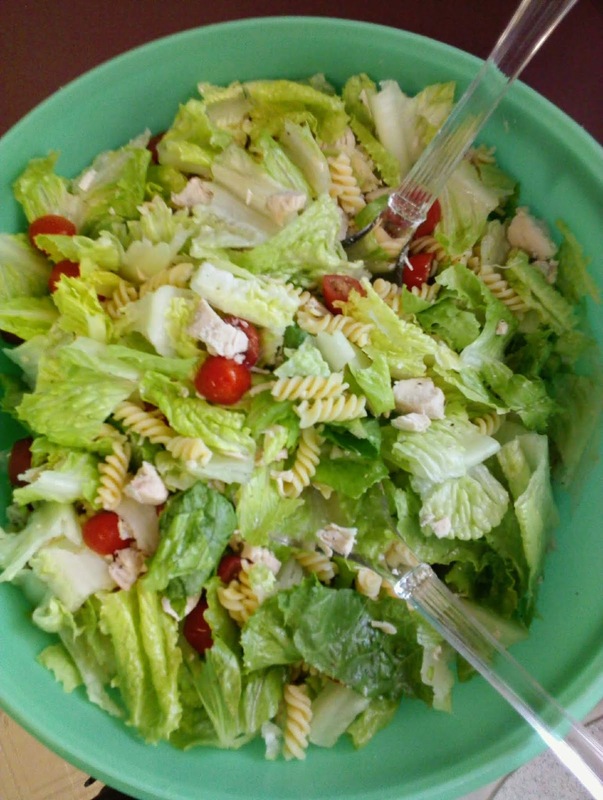 You can find the recipe for her Chicken Caesar Pasta Salad here. It is so yummy! First, I used gluten free corkscrew pasta from Ronzoni. I cooked it to the firm stage, which was 8 minutes. It came out perfect for the salad. Second, I used bottled Caesar Salad dressing. I really was going to make the homemade Caesar salad dressing using the recipe from Melanie Makes, but at the last minute I chickened out (no pun intended) because of the raw eggs. I am sure it would have been just fine, but with my luck I would have gotten sick. So I decided to go on the safe side. Third, I chopped the salad and mixed it all in a bowl. Her presentation was much prettier, I must say! But since I made it for just my husband and myself, I didn't see the need to impress him! Teehee! 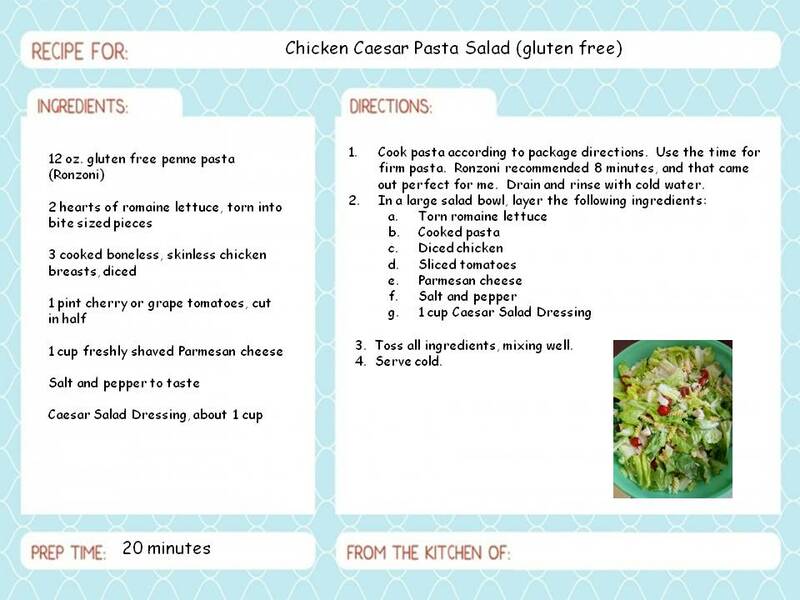 Please visit Melanie Makes for her yummy Chicken Caesar Pasta Salad recipe, as well as for her recipe for homemade Caesar Salad Dressing. You know how sometimes things don't go like you had it planned out in your head? Well, this recipe is one of those things. I meant to make the recipe from Chef In Training titled Taco Pasta Casserole. It looks so good, and I'm sure it is! I chose it to make this week, and while making my shopping list I quickly scanned the ingredients and jotted down the few things I needed that weren't in my pantry already. So here is what happened. We just got back from a 2 week vacation. There is a TON of laundry and cleaning to be done, and lots of suitcases to unpack. 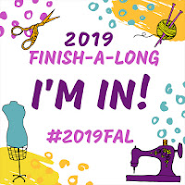 I had my yearly mammogram scheduled for 9:00 AM this morning, and lots of other errands to run besides grocery shopping. So I was in my high speed mode. By the time I got back home from the doctor and running errands, it was after noon. I grabbed my shopping list, and on the way to the store I decided that I was starving. Really really starving. But I couldn't take time out to eat because I had to get home to finish unpacking and do more laundry. So I decided that I would make the casserole gluten free by using gluten free pasta, so I could eat it too. I grabbed a box of Ronzoni elbow macaroni and finished the rest of my shopping. By the time I got home it was almost 4:00. I unloaded groceries, and immediately started dinner because I WAS REALLY HUNGRY. I pulled out my trusty Dutch oven, made the whole 12 oz. package of gluten free pasta, started browning the hamburger, and then looked at the directions for the recipe. Uh-oh. It pays to read the directions before starting the recipe. I know that! I am not exactly new to the kitchen. As I looked at the directions on the Chef In Training blog, I saw that it called for a sauce using milk and FLOUR. Well, bummer. That would throw my gluten free idea right out the window. Then I saw that it needed to be baked. It was about 92 degrees here today, and no way was I turning on the oven and no way was I waiting that long for dinner! So here is what I did: I threw in a jar of salsa con queso cheese dip from Aldi's, a large jar of mild salsa from Aldi's, and although I meant to throw the dry ranch dressing seasoning in I forgot all about it. I just threw in one package of McCormick's gluten free taco seasoning. I also threw a diced onion and green pepper in with the hamburger. I just cooked it on the stovetop in my Dutch oven, and at the end I threw about a cup of grated cheese into it and stirred it up. And guess what? It turned out good! We really liked it, and have plenty left for lunches this week. am sure the original recipe I intended to make would taste wonderful and a bit different - probably creamier. So I can't wait to try it next week! But I will still make it gluten free. All I will do is sub cornstarch for the flour. I would definitely make this again, but next time I will use gluten free penne pasta or a more substantial pasta. I will also add sliced black olives, but I was out of them. I think black beans might be a good addition too! 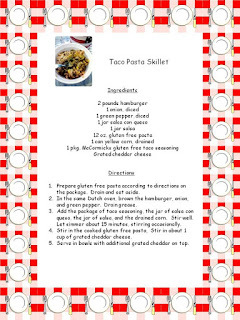 Here is a copy of the recipe. If you would like a printable copy of the recipe, click HERE. The Salsa Con Queso and Mild Salsa I used were both from Aldi's. I am sure you could easily use regular pasta in place of the gluten free pasta and it would be delicious! 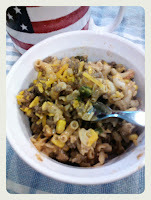 This was an easy, quick stovetop dinner. I think you'll like it! Well, we are back from vacation and glad to be home again! We had a wonderful visit to North Carolina's Outer Banks for two weeks, and enjoyed a wonderful time with kids and grandkids! The ocean just takes my breath away each time we go there, it is just so beautiful and powerful. 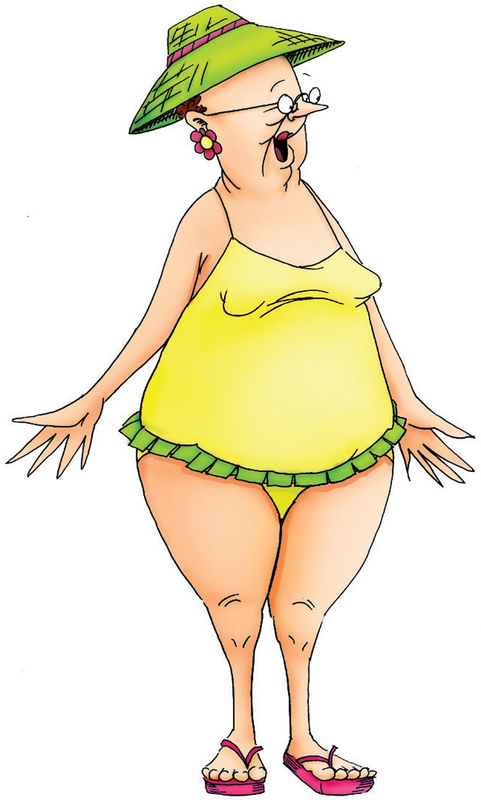 And, as I promised the grandkids, I even did a birthday cannonball into the pool! Back to reality now, and time to get back to cooking, cleaning, and having fun at home! 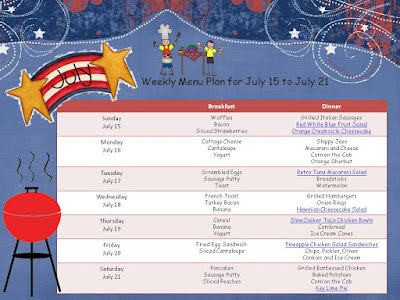 This week's menu plan is going to be a lot of experimenting for me. While on vacation, we ate out a lot and I tried so many new foods and recipes. I totally enjoyed that! So I came back excited to break out of my tried and true recipes, and start trying some new (to me) recipes. So this week, I have many recipes I haven't made before. I can't wait to see how we like them! Links to the recipes can be found below. I cannot wait to try these recipes! 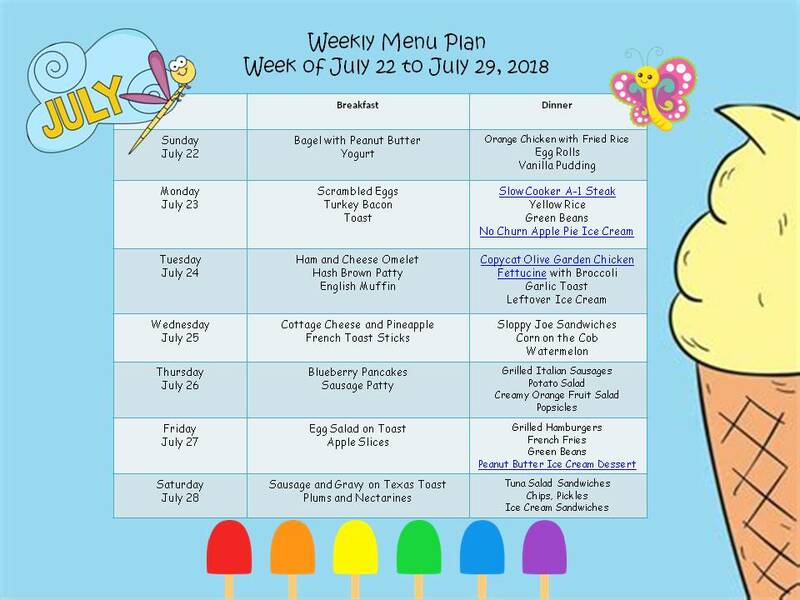 They all sound so delicious, and great for a hot week ahead!